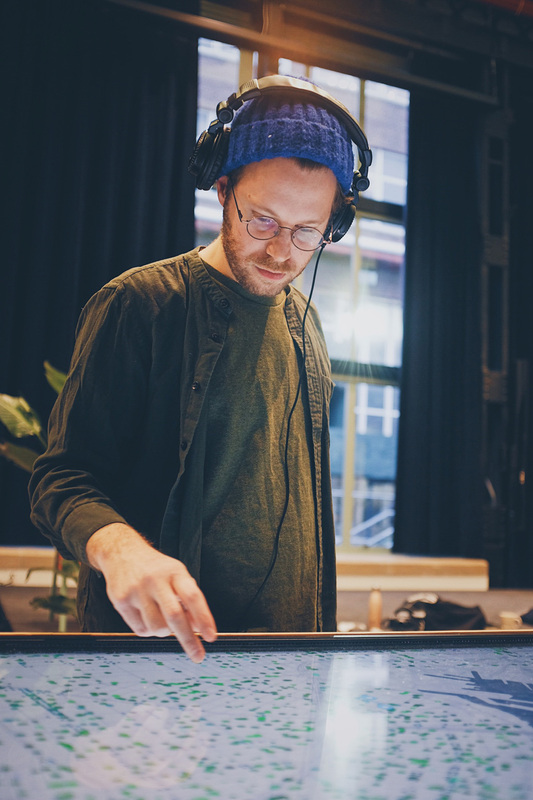 NYC Soundscape is an interactive data sonification project made in collaboration with Aidan Nelson, premiered in Data Through Design 2019 @ New Lab. Based and influenced by NYC’s urban forest and architecture, the project reimagines routes through the city as tracks on a musical sequencer, with the city's trees and urban elements (e.g. subway stops, wifi access points) as the notation instructions on these tracks. 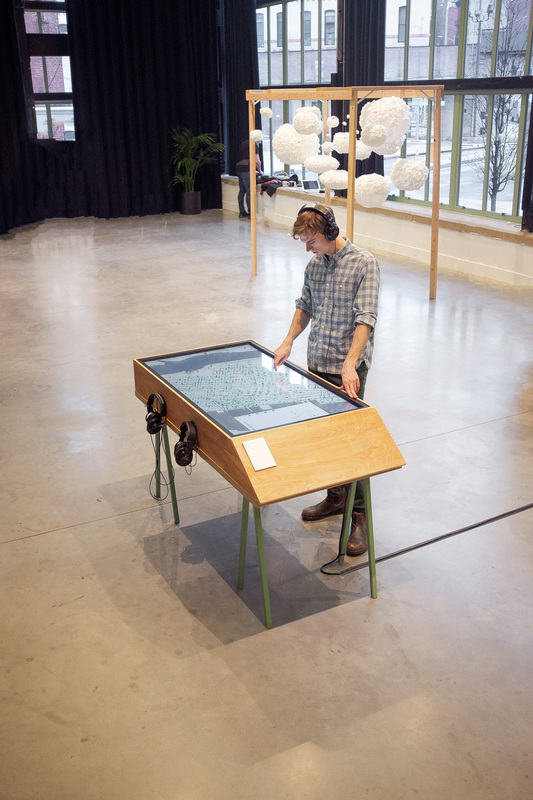 Using an interactive map displayed on an supersized touchscreen, audience members are immersed in a synesthetic experience of the once-familiar landscape.